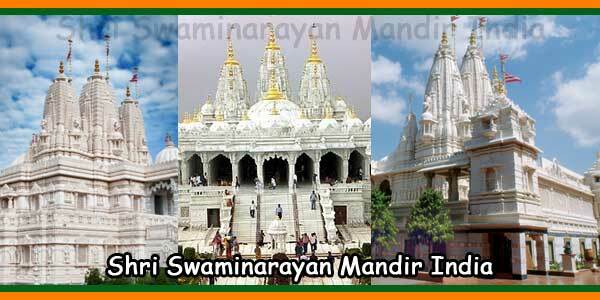 Darshan: 7:30 AM – 7:50 AM / 8:20 AM – 11:55 AM / 4:00 PM – 6:00 PM / 4:30 PM – 7:00 PM / Sunday also 12:30 PM – 3:30 PM. Villa Vrindavana lies on the rolling Tuscan hills of Chianti, in the district of San Casciano Val di Pesa, not far from Florence. The central building was built during the Renaissance and it is surrounded by a large Italian garden and by a park of mostly wooded land spreading out over about 90 acres. The villa was built in the sixteenth century as a residence for noble people. It was designed by the famous architects of that time. Some important personalities lived and stayed here, including Niccolò Machiavelli. After being passed from owner to owner several times, at the beginning of the nineteenth century the historic building became part of the heritage of the Fenzi family, who were important Florentine magnates. They renovated the building and enriched the garden with rare and exotic plants from around the world. During the World War II, the villa was the headquarters of the troops who were fighting in the area and it was also a scene for some clashes. 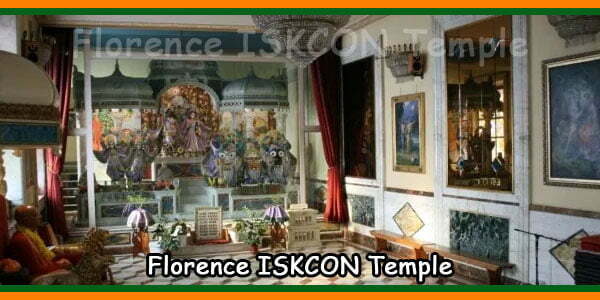 After a long period of decline and neglect, in 1979 Villa Fenzi was taken over by ISKCON, which renamed it after the eternal abode of Krishna. Since then it has been called Villa Vrindavana. 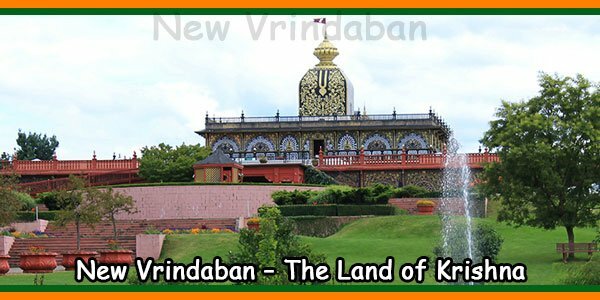 At the beginning Villa Vrindavana hosted a community structure with a mostly monastic vocation, but then the spread in society of the Hare Krishna movement made it open its doors to the public and its social activities. Today Villa Vrindavana is a spiritual place, a point of reference and a seat of worship for a growing number of people. Besides its magnificent Temple Room, Villa Vrindavana also offers large multipurpose rooms where conferences, seminars, courses, and workshops are run. Recently, a large part of the premises has been completely refurbished and today there are a dozen of rooms for guests attending courses and activities, or participating in spiritual retreats organised in the villa. 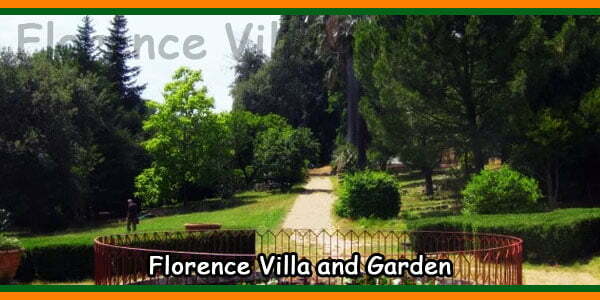 Villa Vrindavana is surrounded by a park of about 90 acres of countryside on the hills surrounding Florence. It offers a wonderful panoramic view. The green area behind the Villa is a classic Italian garden with a circular fountain as its focal point is. In the nineteenth century a rich variety of exotic plants were introduced, many of which are still present on the property. Some of their products are still used today in the kitchen and for healing purposes, an example of which are the leaves of rare camphor tree. Peacocks with their striking plumage walk around all the green areas, welcoming visitors with an enchanting spectacle of their long tail feathers. The property is surrounded by lush wooded land having a great environmental value. Traces of the old historic structures, such as the remains of the rural inside road network and the stone carved seats of the sixteenth century are evident. The forest, which also hosts olive trees and some rare species of redwood, remains a mostly untouched area, a natural oasis offering many possibilities such as walking and riding. It is easy to find quiet corners where one can meditate. The park of Villa Vrindavana is also an interesting destination for observing wildlife and landscape. 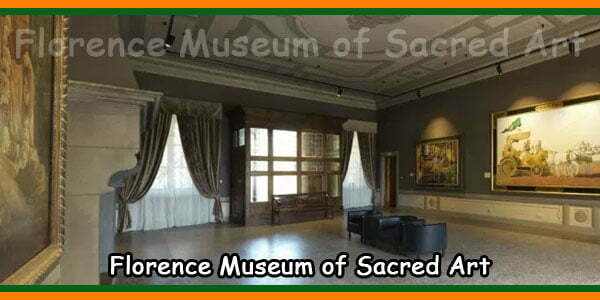 Villa Vrindavana’s Renaissance halls are hosting MOSA, the Museum of Sacred Art, an artistic space which is quite unique in Italy. On display in the gallery are impressive artistic works portraying religious and devotional themes from ancient India lore and its epics. Dazzling paintings by the Italian contemporary artist Giampaolo Tomassetti, together with other beautiful pieces of art by international painters are on display. 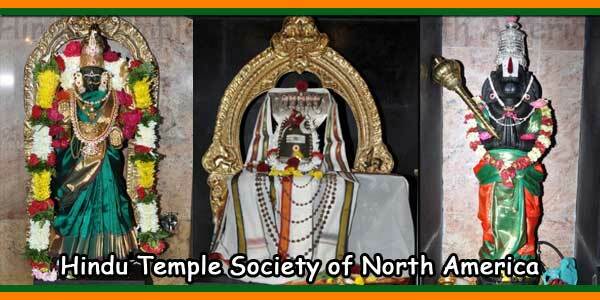 The varied styles reflect different artistic traditions from the great regions of India namely Karnataka, Tamil Nadu, Rajasthan, Orissan, Kerala and Tanjore. The collection also includes original sculptures from different Far Eastern countries. In addition to its permanent exhibition and periodic initiatives, MOSA also encourages interfaith dialogue whereby art being man’s universal language is spoken. MOSA also has a gallery at Radhadesh, Durbury, in the Ardennes region of Belgium. The temple room is the very heart of Villa Vrindavana. One can immediately perceive that serene and peaceful atmosphere evoked by the presence of fragrant incense perfume and devotional songs. 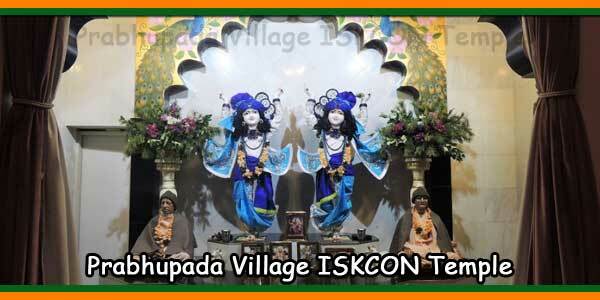 The magnificent altar is host to the Deities of Sri Sri Radha-Vrajasundara, i.e. Krishna with His eternal partner Srimati Radharani. Much could be said about the ancient holy worship of Krishna and how far it is from the stereotypes that sometimes people associate with traditions they are not at all familiar with. Here in Villa Vrindavana we devote everything to God, the Supreme Person, in a loving and devotional spirit, consciously and spontaneously since real devotion can never be imposed. Anyone can visit the temple, even if it is just out of curiosity. 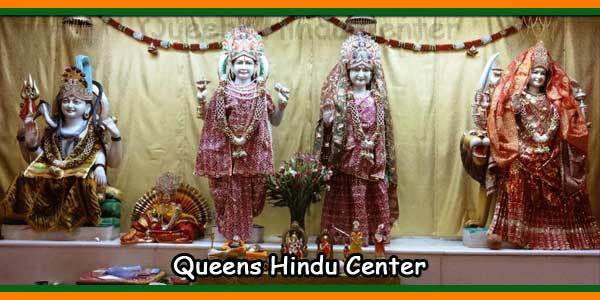 If you wish to learn more about the purpose of this place, the resident devotees will be more than happy to answer any questions, even the most seemingly obvious ones. If you plan on visiting Villa Vrindavana, please get information about the service schedules. Attending them will be a spiritually rewarding experience, filled with emotions from the ritual offerings, the colours, the fragrances, the songs and dancing! Govinda’s Vegetarian Centre is a cosy and friendly bright spot. Under ancient brick arches one can verily enjoy delicious vegetarian specialities, carefully prepared according to Indian traditional cuisine or the more typical Italian recipes. The Hare Krishnas’ philosophy on vegetarianism is based on a non-violent principle that aims to respect life and it is based on unalloyed devotional service to God. Villa Vrindavana’s kitchen is always clean and tidy. We cook with love and devotion for the Supreme Lord and we offer each and every preparation to Him before partaking of its consumption. Such meals coupled with spiritual nature and strength are always well-balanced, promoting both physical and mental health. 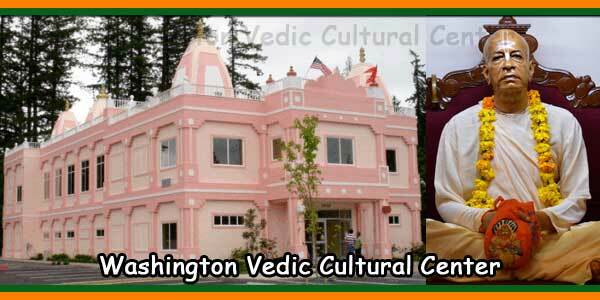 Villa Vrindavana organizes and hosts spiritual retreats for groups and individuals. Set amidst the beautiful Tuscan countryside scenery, Villa Vrindavana is an ideal place to relax and spend some time meditating and carrying out one’s deep inner search. 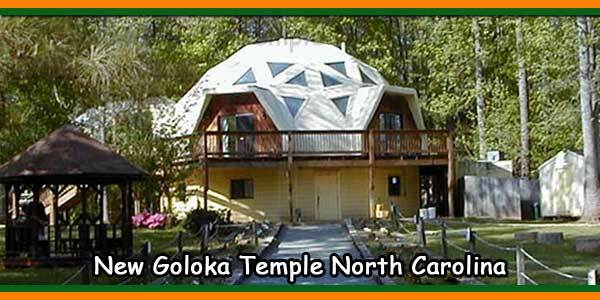 The Vedic temple, the activities proposed, and the quiet spots within the woods will make your stay in this peaceful oasis especially interesting. We lodge guests in simple and clean ashram and/or private rooms. Each bed is provided with clean sheets, pillows and their cases. You can enjoy strictly vegetarian meals from our main kitchen or at Govinda’s Vegetarian Centre. For more information on how to book for your retreat, please contact the secretary’s office. 50026 San Casciano Val di Pesa (FI), Italy.